The City of Albany’s 2018 Community Funding is now open for applications. Eligible applicants can apply for grants of up to $5,000 to hold events and programs that meet the funding requirements and drive community outcomes. A total pool of $30,000 in funding is available to applicants holding events, activities and programs between July 1, 2018 and June 30, 2019. Executive Director Community Services Susan Kay said the City’s community funding aims to increase engagement and participation in community events and activities. 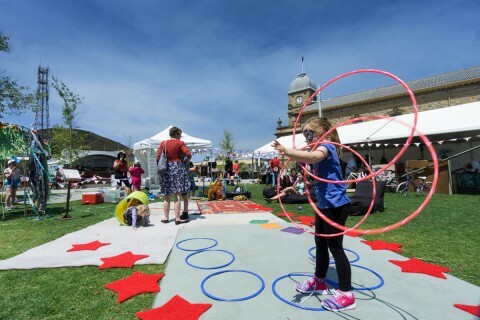 “Increasing participation has flow on benefits for improved health and wellbeing, activation of Albany’s community facilities and celebrating our local identity, history and heritage,” Ms Kay said. 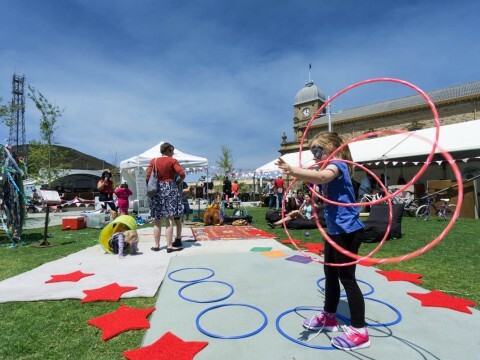 The City’s funding has previously supported events such as the Wellstead Harvest Festival and Sculpture in the Harbour as well as organisations such as Community Living Association, Headspace Albany and the Depression Support Network to run activities and programs. “The City is proud of its long-standing support for local community organisations,” Ms Kay said.